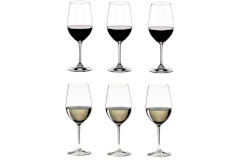 Choose from a variety of glasses made specially by Riedel for each type of wine, from cabernet to vigonier. 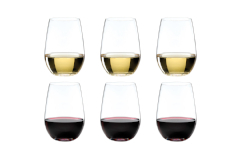 You'll find a range of prices too. 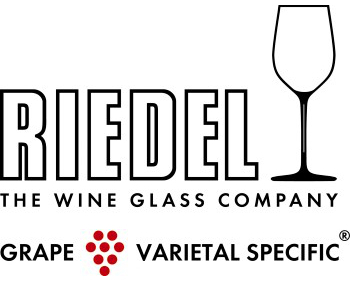 From the top of the line Riedel Sommelier collection of wine glasses to the Riedel Wine Style line, perfect for every day. 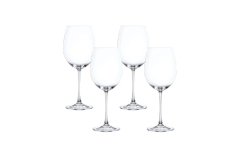 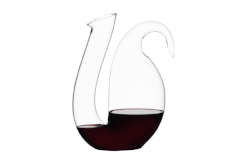 These wine glasses are crafted in Austria or Germany and are made of high quality 24% leaded crystal.